After one month since its official launch, the Apple Watch has been the crux of much tech-y conversational fodder. During the Worldwide Developers Conference, which begins Monday and will be held at San Francisco's Moscone West Center, the company is sure to spotlight its newest gadget — the Apple Watch. As Business Insider pointed out, Apple is notoriously buttoned-up about the updates it reveals. 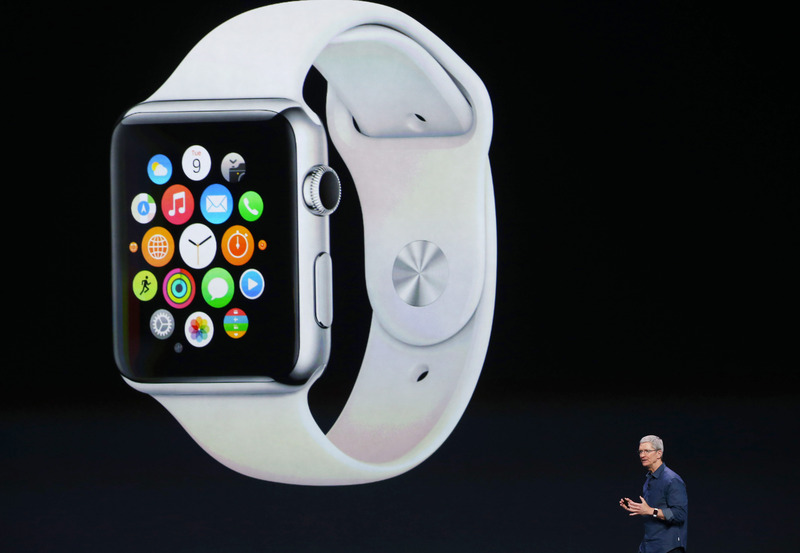 But when it comes to the Apple Watch, the upcoming updates are no secret. Here is what to expect from the Worldwide Developers Conference about the famed Apple Watch and other exciting updates sure to come. Jeff Williams, Apple's senior vice president of operations, told attendees at Code Conference last month Apple would allow games to run on the watch and would provide direct access to the sensors built into the device, according to Re/Code. In the past, there was no way to access direct sensors or microphones through the Apple Watch's digital crown, which acts like a home screen button. As Williams said, the sluggishness of third-party apps, or apps not created by Apple, will soon be gone. For example, these updates would allow apps like Shazam to pick up songs from the radio using the watch's microphone. Usually, the app works through the iPhone to pick up song recognition. Other announcements at this year's WWDC include improvements to iOX and iOS. These updates might help the iPhone, iPad, and computers pick up the pace and could solve some of the sluggishness linked with Apple Maps. The conference is set to begin 10 a.m. PDT Monday, which will be when CEO Tim Cook will likely announce new iPhone and Mac features, according to ABC News. The Apple Design Awards will take place at 4:30 p.m. PDT, when OS X, iOS, and Apple Watch Apps will be recognized for developments and achievements. The week's schedule still includes many "to be announced" descriptions and panels, some of which read, "You'll be talking about this one," or "It's about time." Despite more hints than usual, Apple still knows how to keep its audience on pins and needles.